Is there a better alternative to Ridiculous Glitching? Is Ridiculous Glitching really the best app in Dashboard category? Will Ridiculous Glitching work good on macOS 10.13.4? 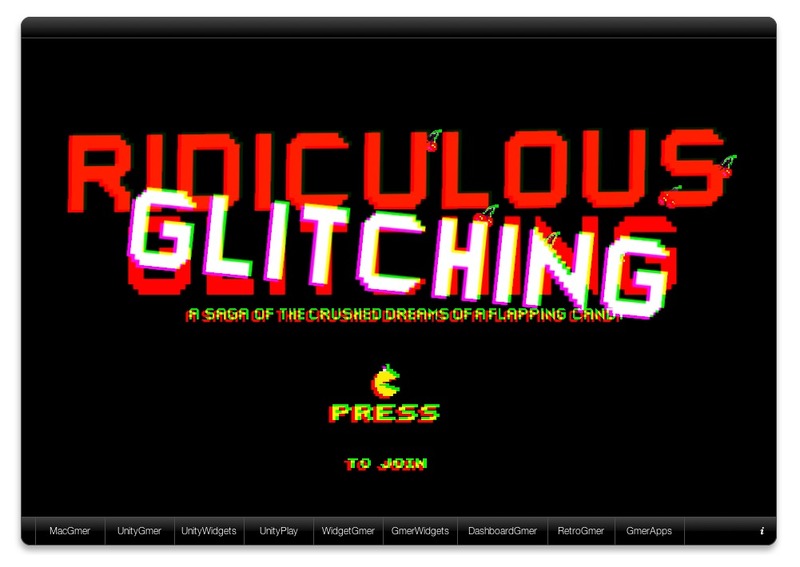 Ridiculous Glitching is a retro Unity game that offers the players a great old-style gaming experience. Step into Pacman’s world and expect a new twist that comes with a flappy challenge. Experience the multiplayer mode along with a friend for more fun and competition. Get ready to put your skills to the test and resist as much as possible in this typically arcade Unity game. Ridiculous Glitching needs a review. Be the first to review this app and get the discussion started! Ridiculous Glitching needs a rating. Be the first to rate this app and get the discussion started!